Give rigidity to the Servo. 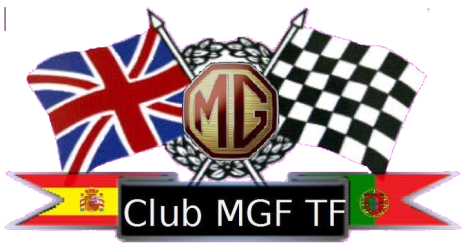 Welcome to our MG F and TF virtual community ! 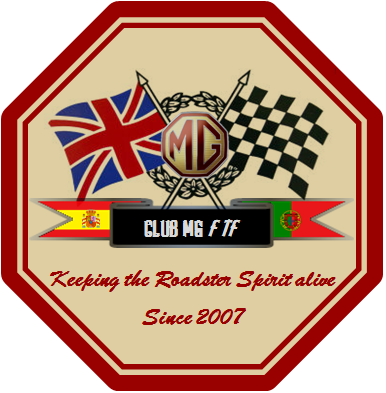 In our Association, you’ll find to other owners, tips and helps specifies on cars MG F’s and TF’s in Spanish and Portuguese. Our core business lies in the conservation and preservation of vehicles of the British brand MG. Exclusively for models F’s and TF’s Spain and Portugal. 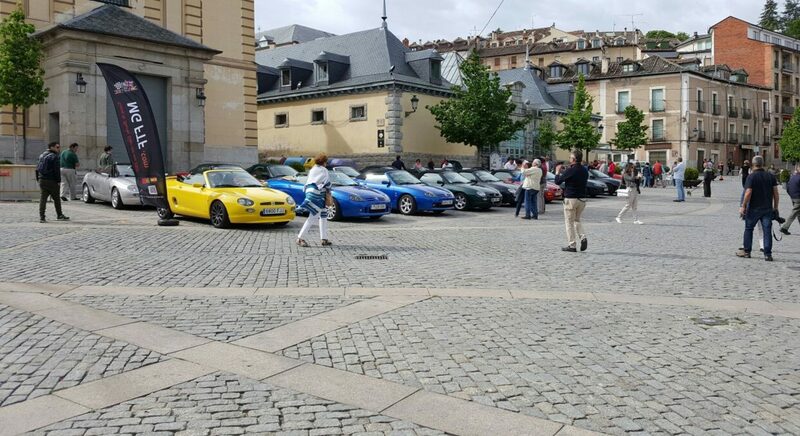 Currently consists of more than 250 owners of vehicles identified in the Iberian Peninsula. Since its inception, it has been argued this club, thanks to the participation and collaboration of all the people, who have selflessly dedicated themselves to promote and encourage the spirit of cooperation and good faith of this group. Without them, without you, this club is nothing. It is for this that we propose you to become an active part of the club through the formal affiliation to this. Participate in meetings of the Association and keep abreast of many innovations happen in our Club. Keep your number fixed for participation in all the events of the club, during 2 years. Welcome Pack: membership card, badge front including your car (2 years reserve), stickers and adhesives official documentation on the rules of coexistence and statutes. Benefit you of those agreements with suppliers and sponsors of the Club (insurance, workshops, spare parts, shopping group, etc). Also if you wish, you can participate in networks and social groups that we have, to answer your questions and be in constant contact with more owners with your same interests and tastes.
! Get in touch with us! This Club is currently free participation. Among other events, is the organizer of the “encounter/Encontro Ibérico” annual. That brings the participants (members and non members) owners, from different points of the country and abroad. Since its inception, our “Roadster Spirit”, has joined the interests of Spain and Portugal with an incipient participation, year after year. Throughout each season are organised various official events for the members of the club. We have outs quarterly and meetings monthly. In short, you’ll have detailed information about our official events in our Menu.